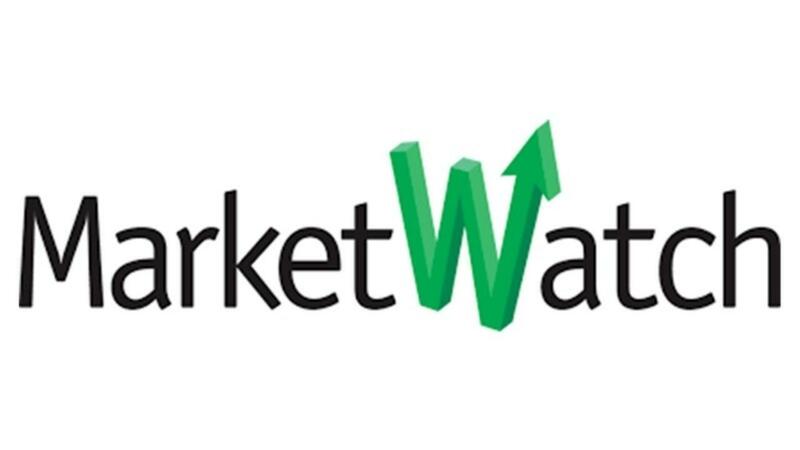 Dope CFO Andrew Hunzicker and Naomi Granger have been featured in TD Ameritrade's Market Watch, 'Pot Stocks, ETFs, Top News And Data From The Cannabis Industry This Week'. Check out how we are educating business and equipping them with qualified CPA's to better serve their marijuana business. Dope CFO featured in TD Ameritrade's Market Watch, 'Pot Stocks, ETFs, Top News And Data From The Cannabis Industry This Week'.